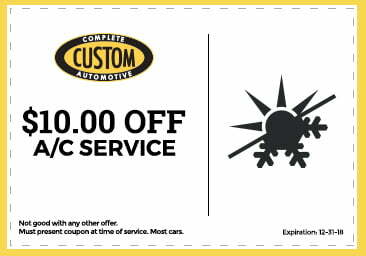 Call Custom Complete Automotive For Service Today! Driving on battered roads filled with pot holes or hitting a curb can immensely affect your alignment. 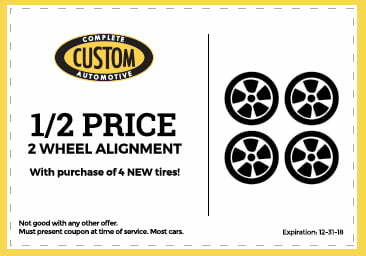 Improper wheel alignment can result in uneven tire wear. It’s imperative to ensure your alignment is inspected or corrected every 6,000 miles or so. 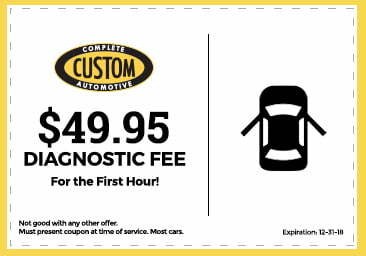 Getting your wheel alignment prevents more costly damage and repairs down the road. Wheel alignment provides optimum performance for your vehicle. Having your wheels pointed in the correct direction ensures longer tire life and a smoother drive. 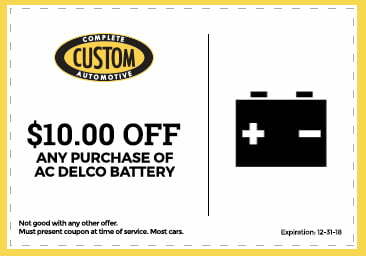 Another additional benefit is less energy to power your vehicle which results in saving gas. Poor alignment places unnecessary strain on your steering and suspension components. Severe damage to these parts will be quite costly. 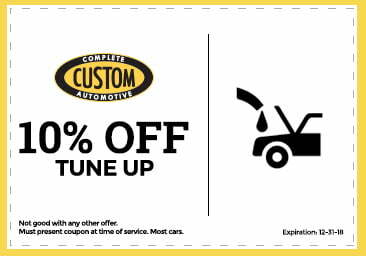 It’s best to conduct an alignment check along with an oil change or at the initial indication of premature or uneven tire wear. In some cases, it may be best to also have your tires replaced if they are too worn. 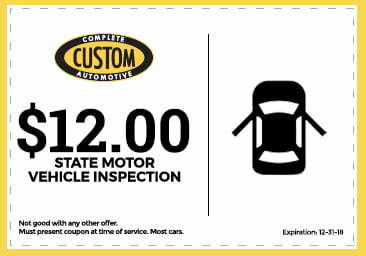 At Custom Complete Automotive, our team of qualified technicians are ASE and CCA certified to provide you the comfort of a job well done. We have satisfied customers for over 40 years. 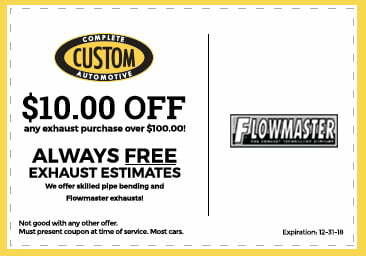 Our family-owned and operated car shop offers specials and competitive pricing to ensure you’re receiving the best care at the best price. 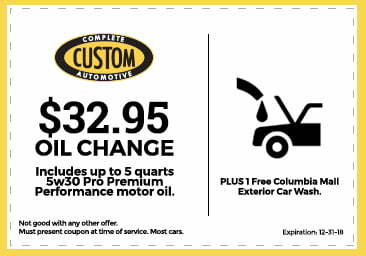 Contact our Columbia, MO tire expert for more information or to schedule an appointment today.